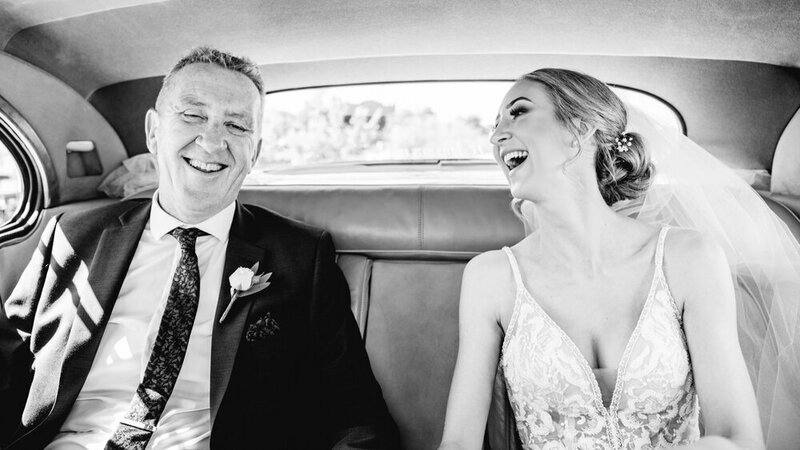 We place a high value on capturing moments, all the way from the thoughtful and organised portraits to the unscripted moments. 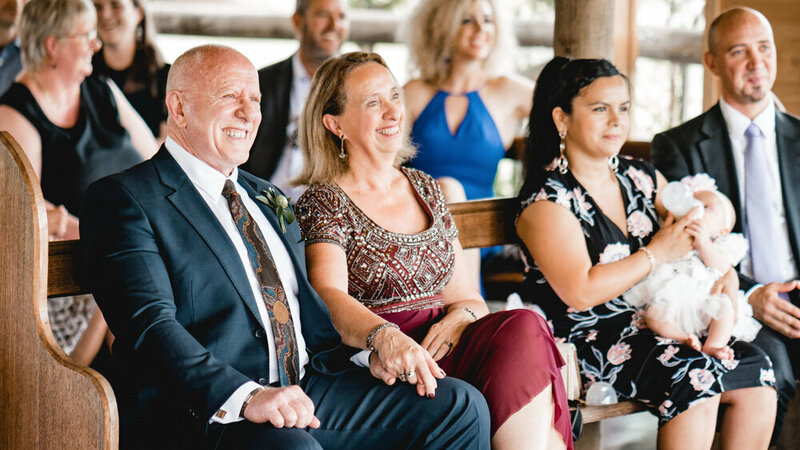 When you have many special people in one place, it’s so important to not lose sight of what your wedding day is really about. While you share your day with the people you care about, I will be documenting all the little moments that many will not witness on the day.